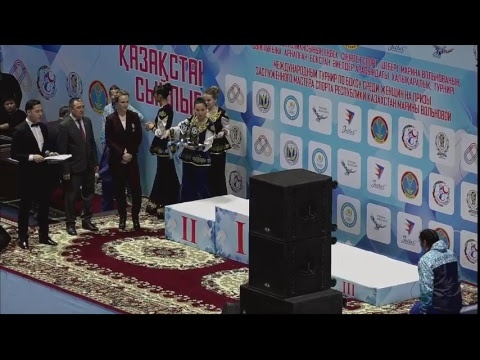 Also Shymkent city wanted to host this tournament. 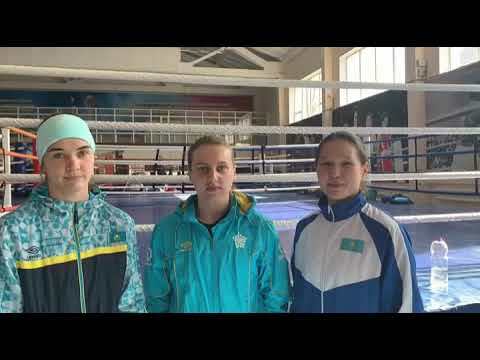 EC Bureau of Kazakhstan Boxing Federation reviewed all applications and decided that Astana will host the Kazakhstan National Women’s Boxing Championships for the third time. 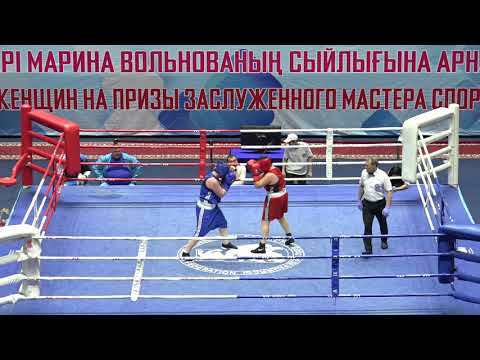 Kazakhstan Boxing Federation is confident that organization level will be high because the Capital Federation has never failed boxing fans. XV Women’s Championships will be held from 12 to 17 of May in a year of the 20 anniversary of Astana. 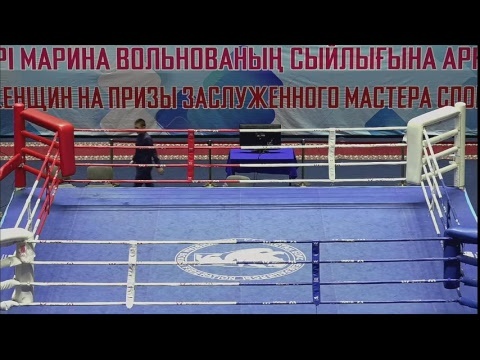 – Astana Boxing Federation as one of the best our federation is working hard with Capital Tourism, Sports and Physical Culture Management – Bolat Abdrakhmanov, KBF Coordinator and National Boxing Coach, said. 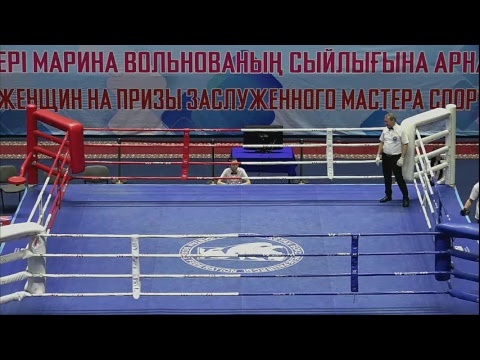 – The director of the Astana Sports Management Berik Marzhikpayev was a coach of our first women prize-winner of Olympic Games Marina Volnova and he focuses his all attention to the women’s boxing development. – Can any regions give a shoot at the championships and compete with leaders? – I would like to see this but there is a small chance to do it. The work is being stopped developing in many regions. 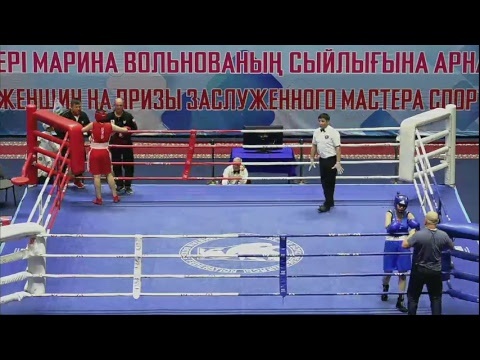 Some regions as Almaty, East Kazakhstan, West Kazakhstan, Kostanay, Aktobe, North Kazakhstan, Zhambyl, Mangistau don’t have any activities in the women’s boxing and they don’t even pay a fee. Results of the Women’s Championships as usually will make to review the structure of the National Team and it will show us new challengers to take part in 2 the most important events – World Championships in Delhi and Asian Games in Jakarta. 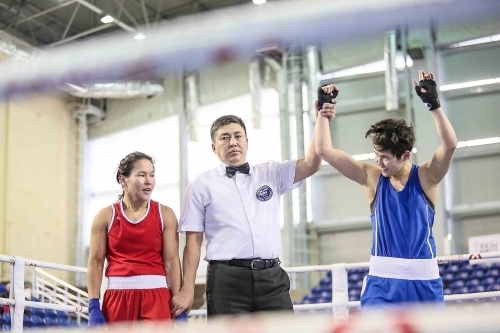 Kazakhstan Boxing Federation received entry forms of the Asian Games and according to them from each country women boxers in 51, 57 and 60 weight categories will go to Indonesia. 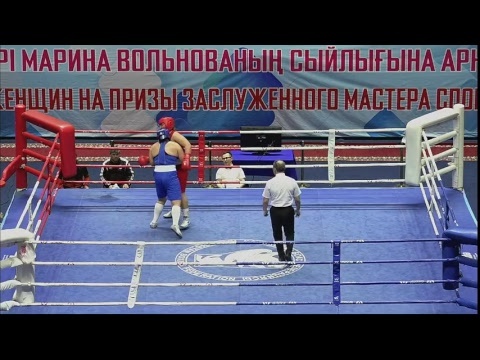 75 kg Olympic weight category was replaced by 57 kg. 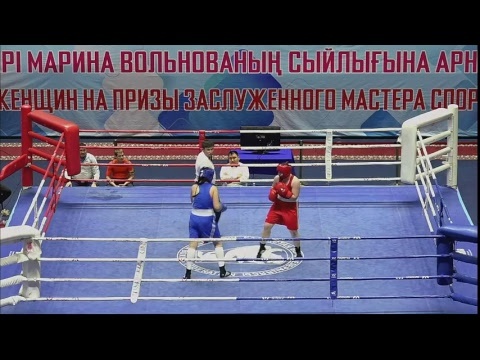 The number of men’s weight categories will be seven at the Asian games – boxers in 81, 91 and +91 will not participate. 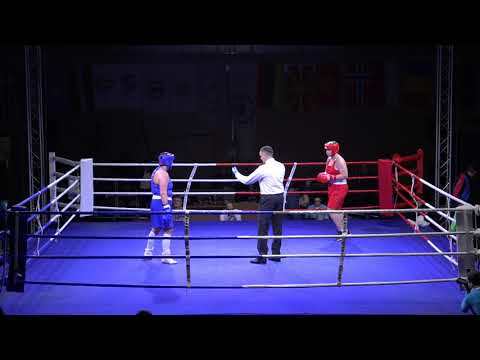 – The most exciting and interesting moments of the National Women’s Championships will be in three weight categories which are included in the program of Asian Games in Jakarta. 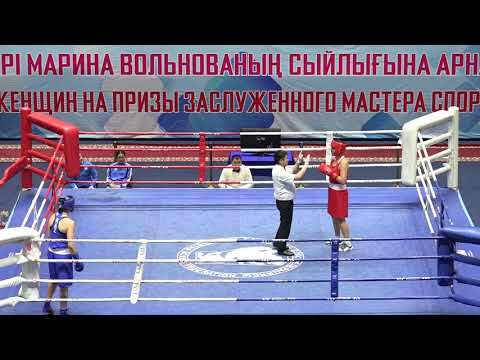 In 51 kg we have a long distance competition between Nazym Kyzaibay and Zhaina Shekerbekova. Changes in the program of Asian Games don’t let us get more medals – Bolar Abdrakhmanov said. 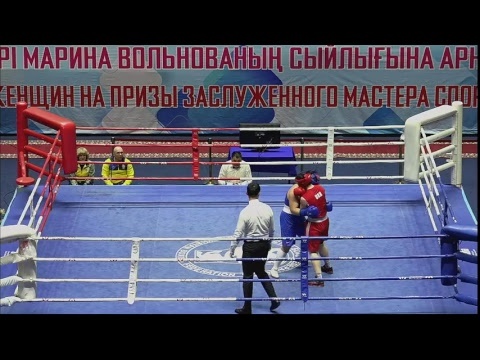 – Team leaders and Olympic prize winners such as Adilbek Niyazymbetov, Vassili Levit and Dariga Shakimova and also very talented and perspective super heavy weight and World and Asian Championships prize winner Kamshibek Kunkabayev will not take part in the Asian Games. We sent AIBA an official letter to clarify the selection reasons of such weight categories but we have not received any answer from them yet. 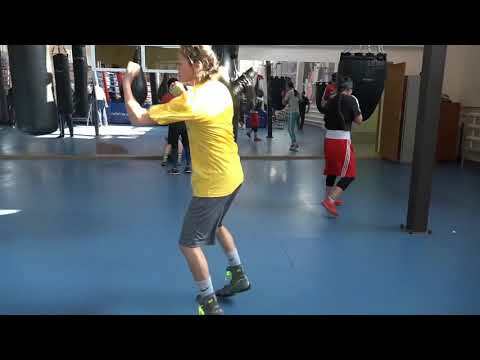 I hope that AIBA will give any comments about this decision at the end of April.